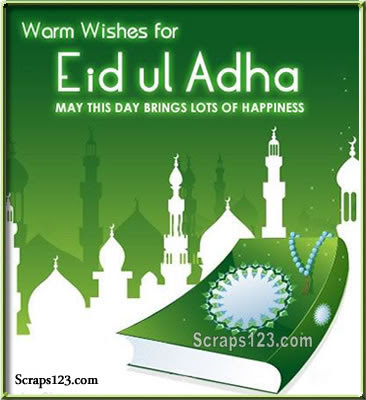 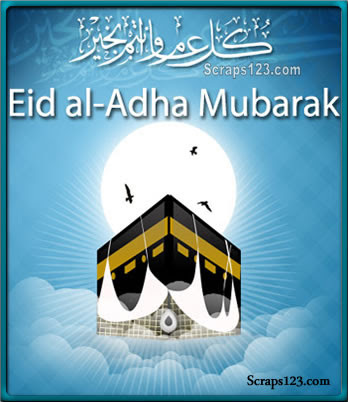 As you offer your prayer on Eid ul Adha I hope that the auspiciou occasion fill your heart with happiness and good cheers. 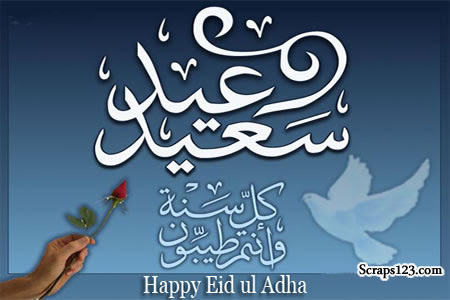 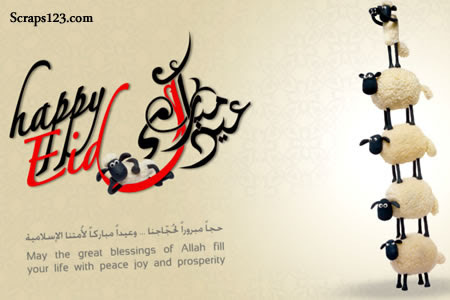 May the great lessings of Allah fill your life with peace, joy and prosperity. 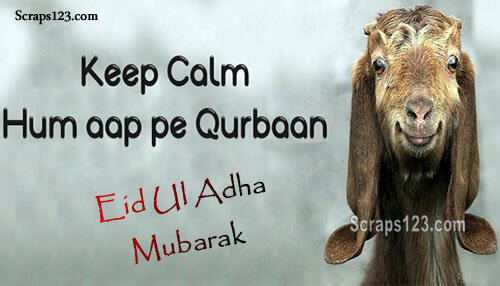 Keep calm, hum aap pe qurban.